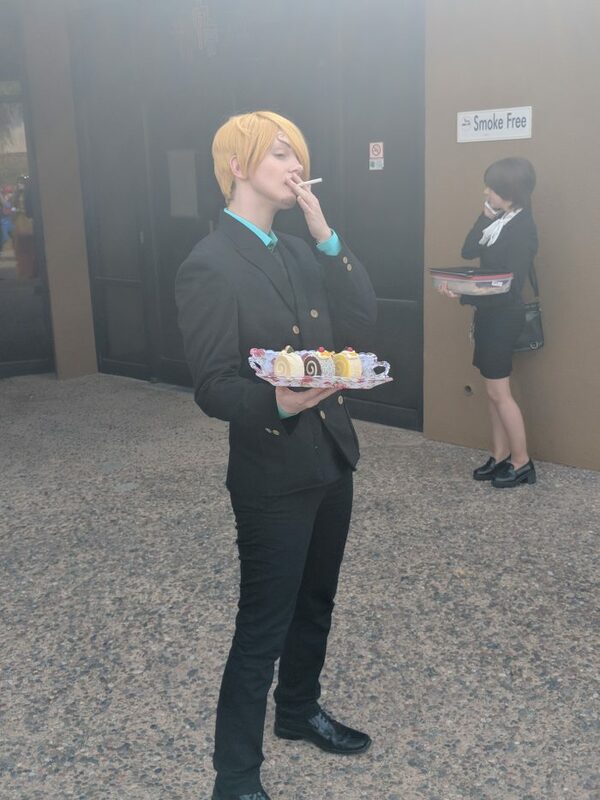 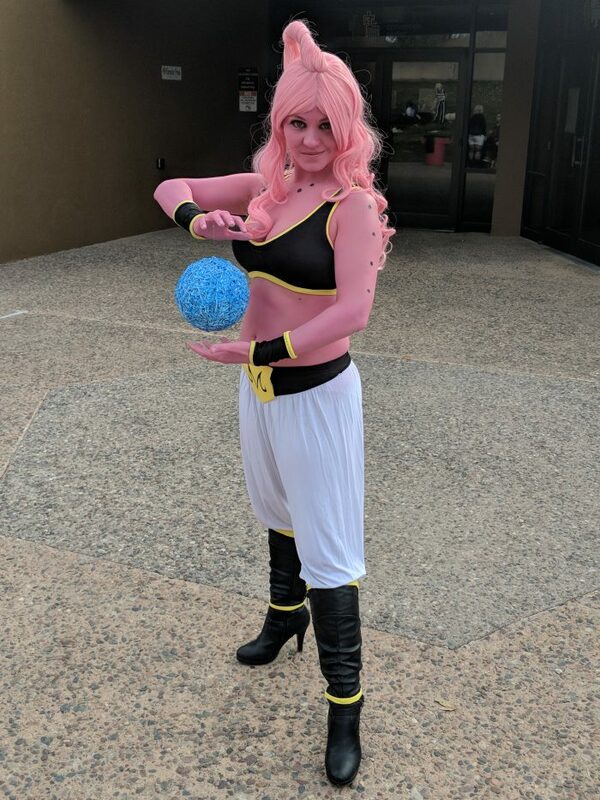 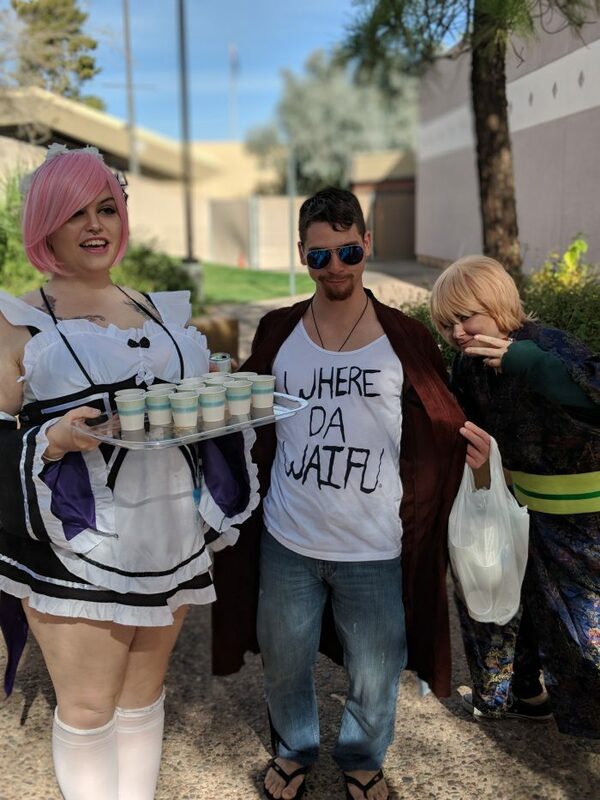 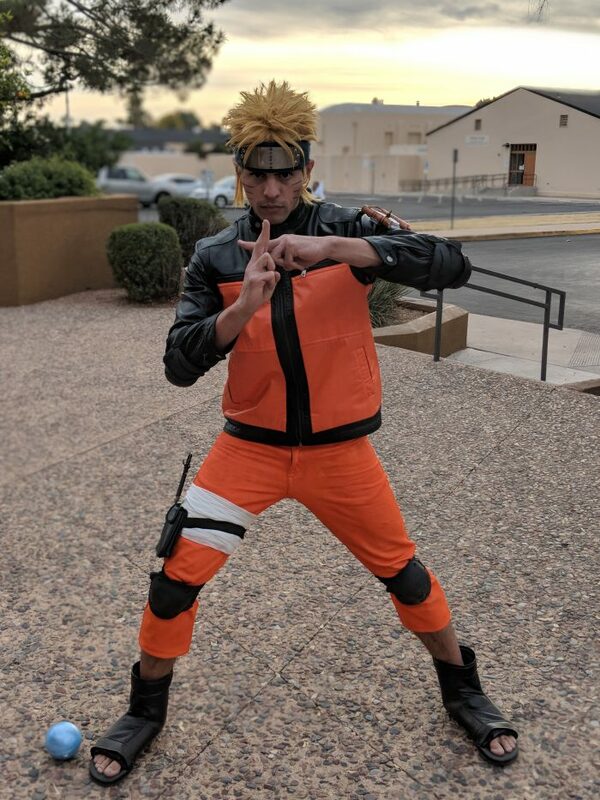 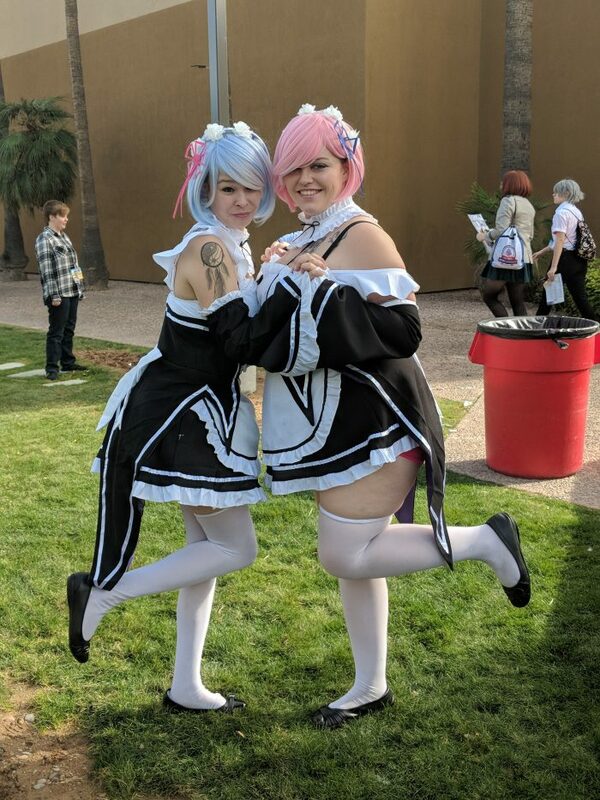 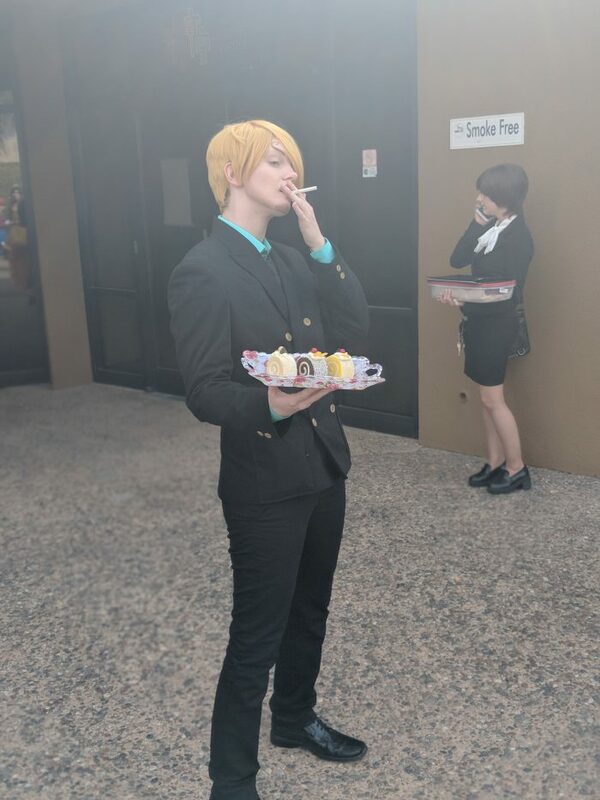 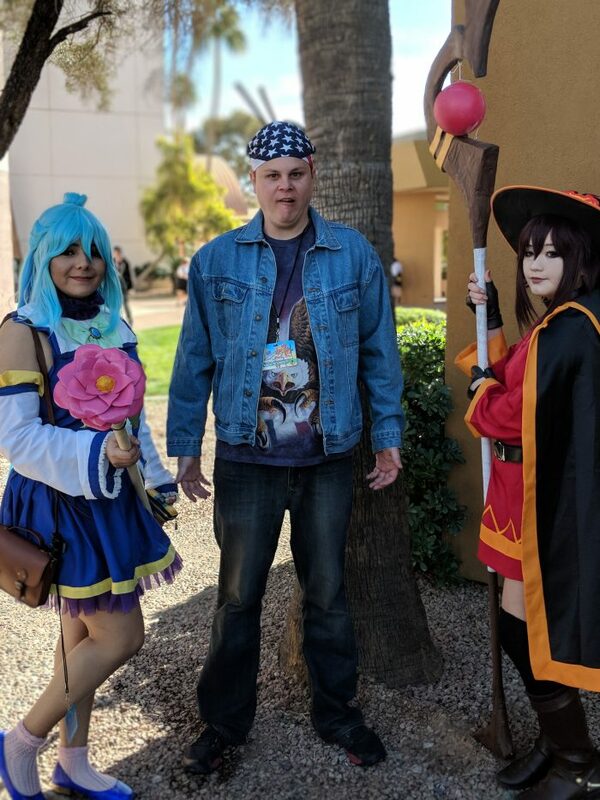 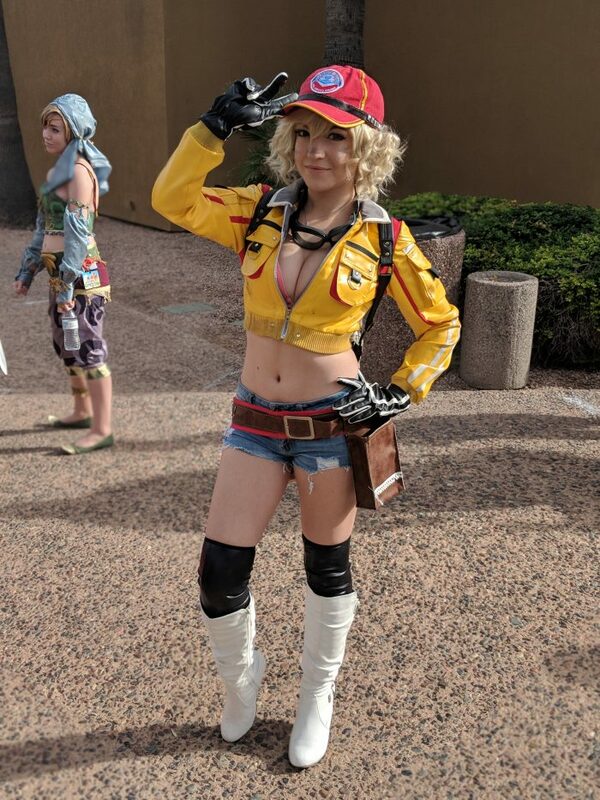 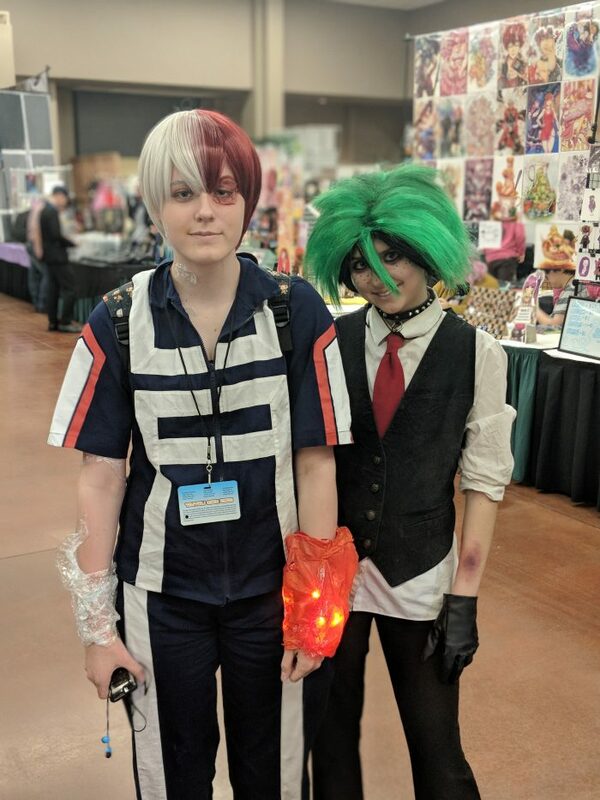 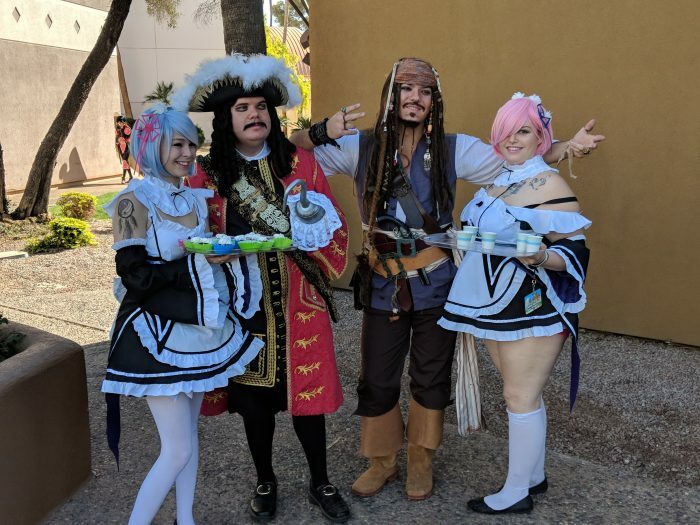 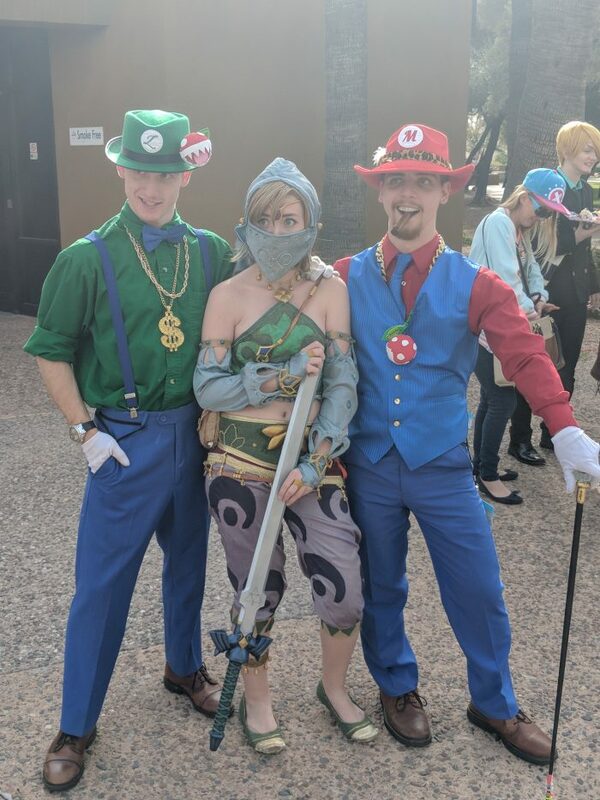 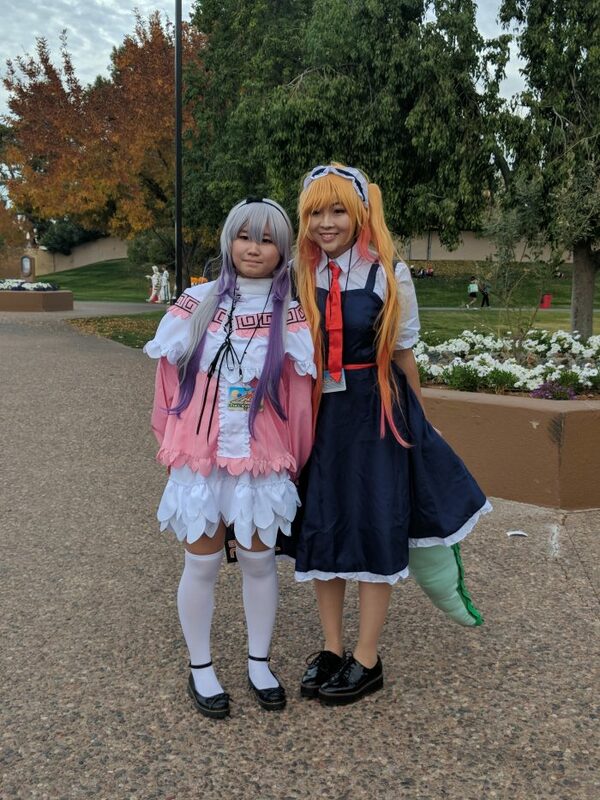 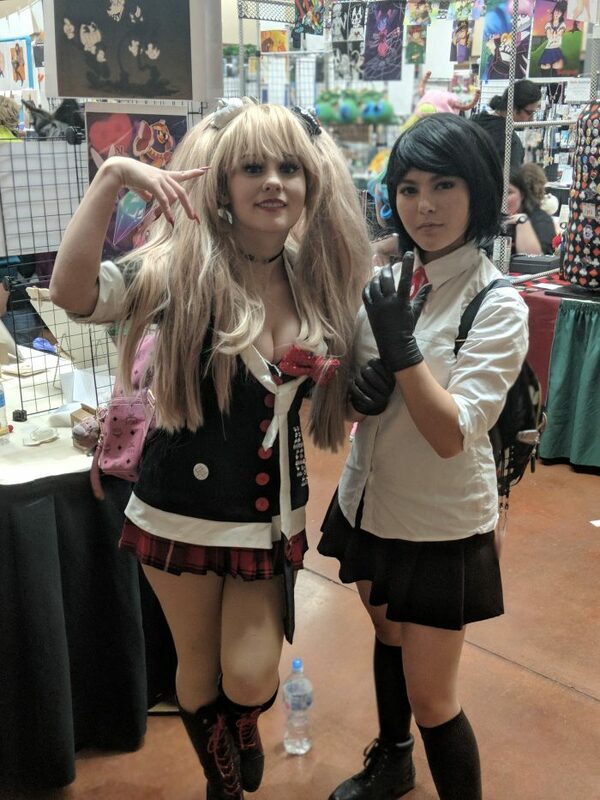 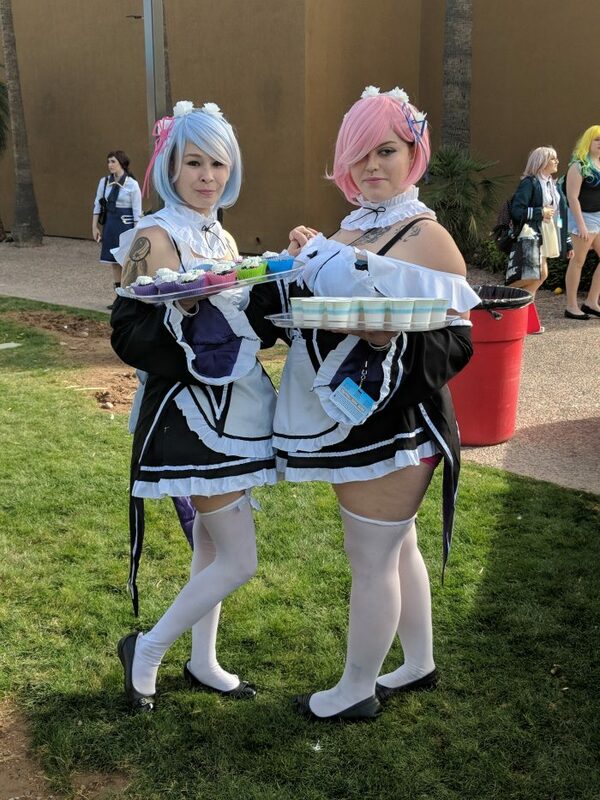 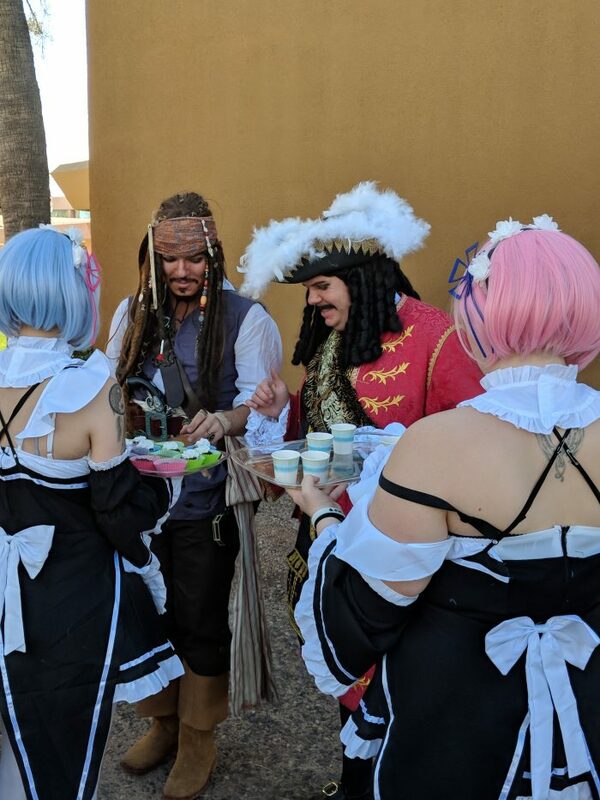 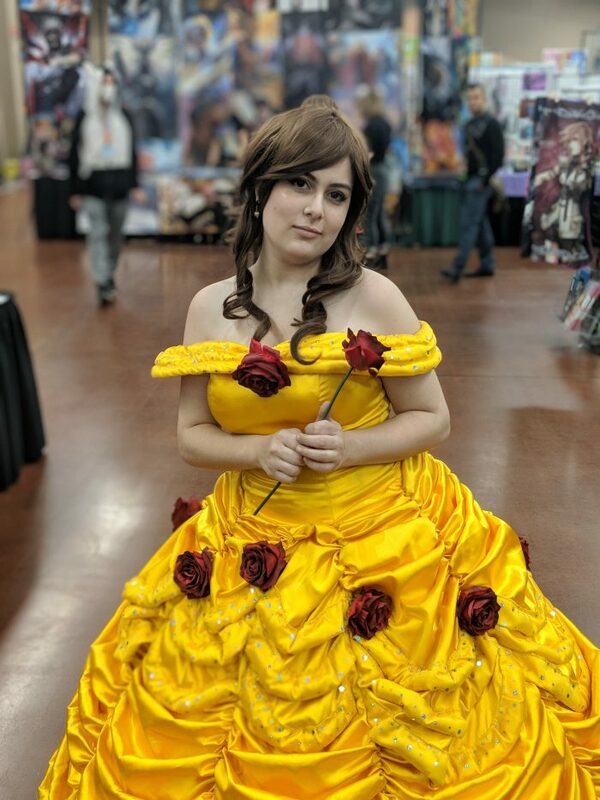 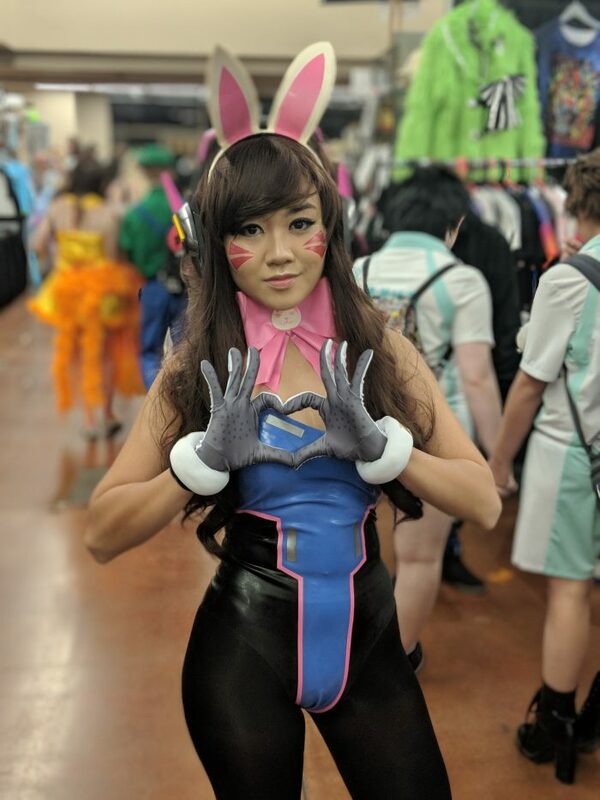 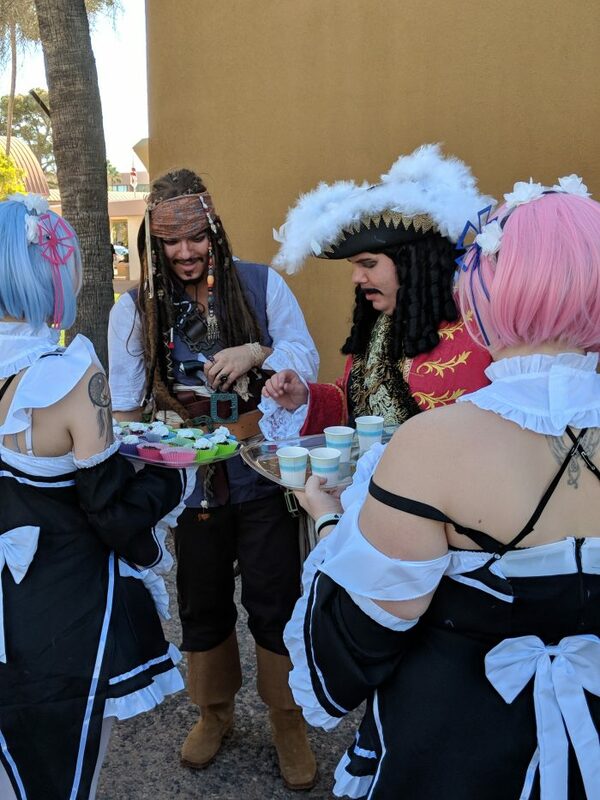 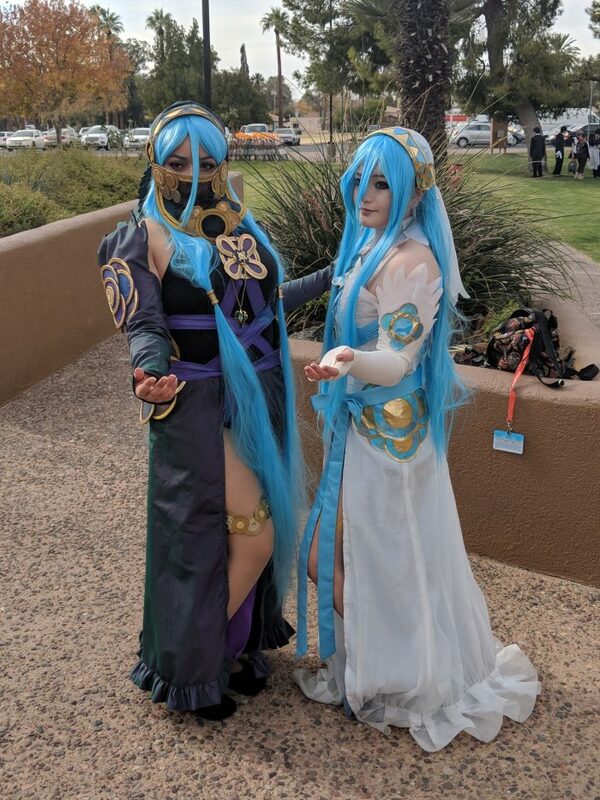 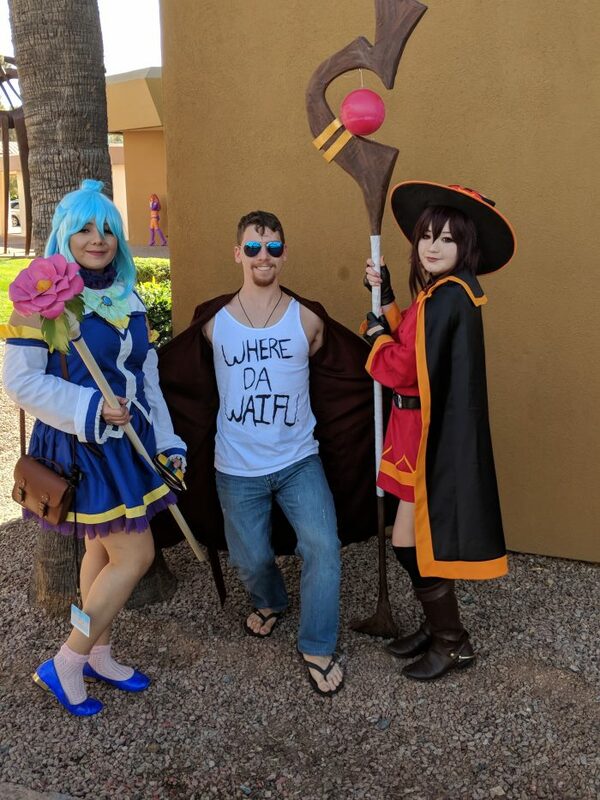 The first weekend of 2018 is here, and with it, con season has started here in Arizona with Taiyou Con at the Mesa Convention Center. 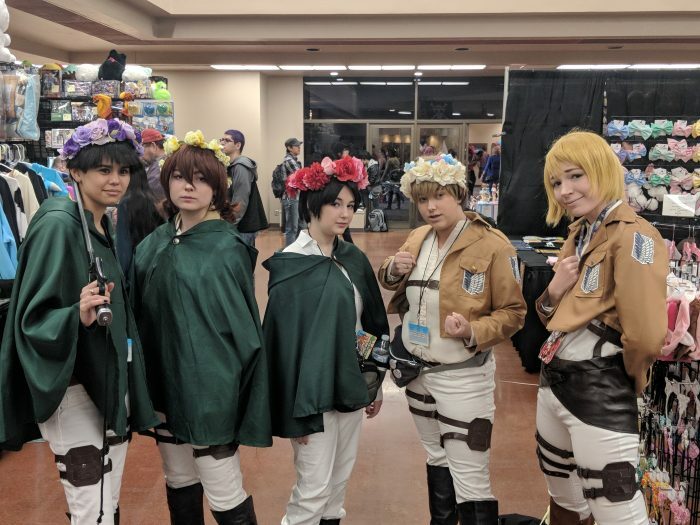 Taiyou Con is in it’s 8th year and featured voice actors from Japan as well as the US. 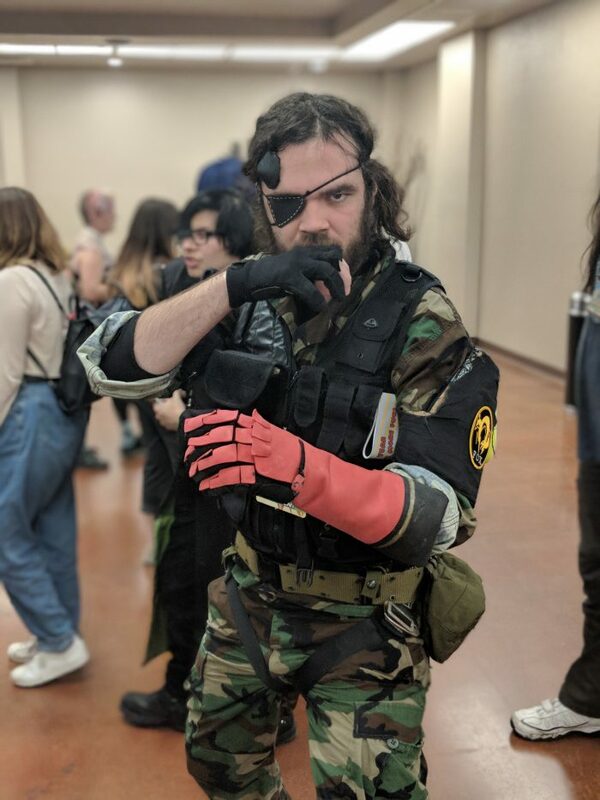 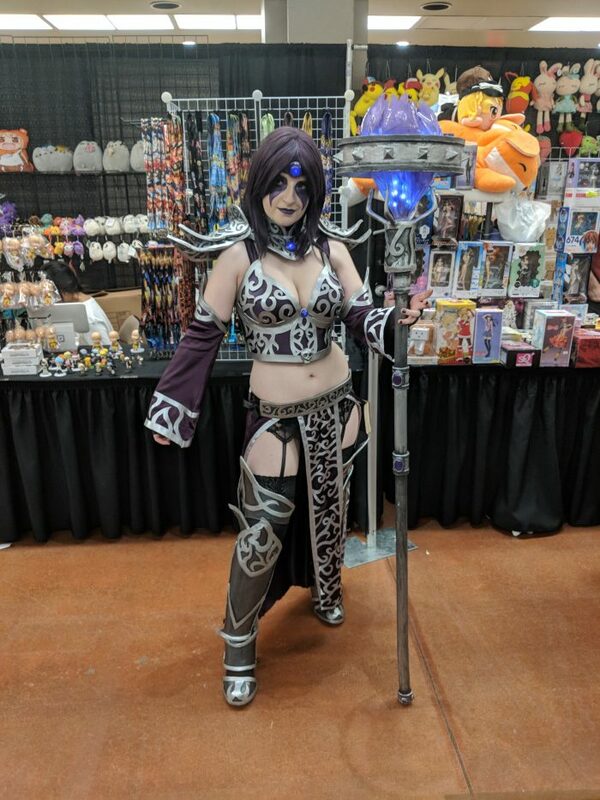 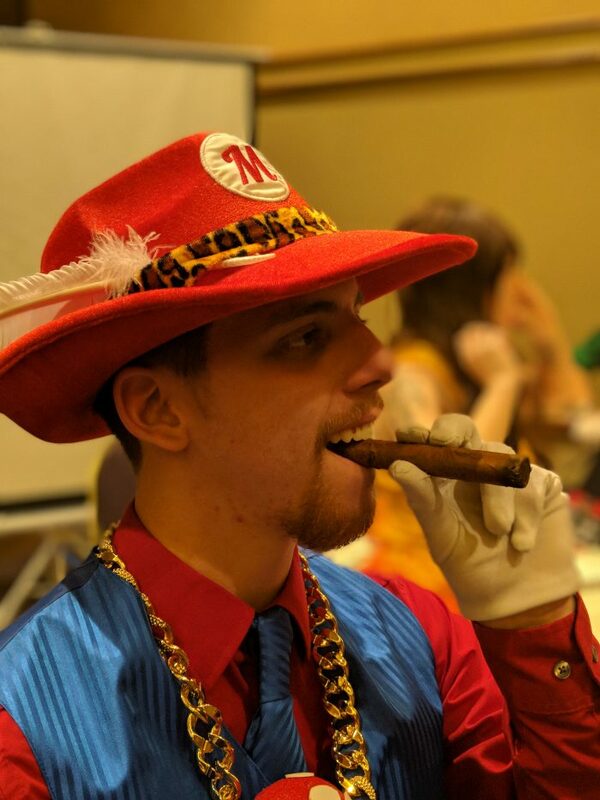 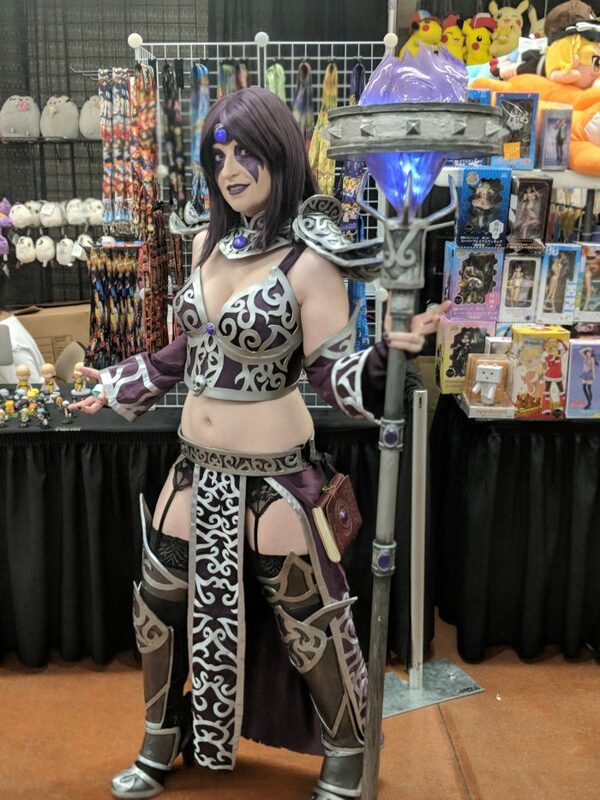 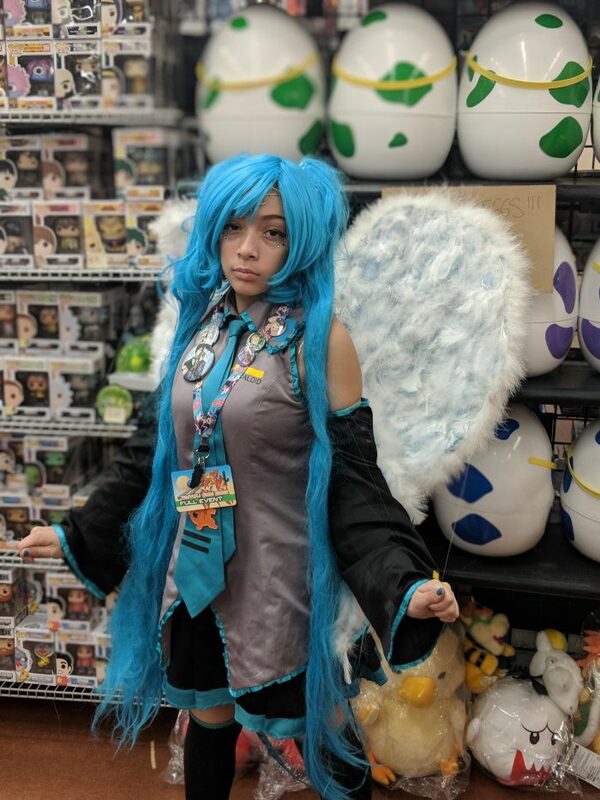 We want to cover more conventions this year, so I decided to head down there and check out the vendor hall, catch some panels, as well as grab some photos of the local cosplayers. 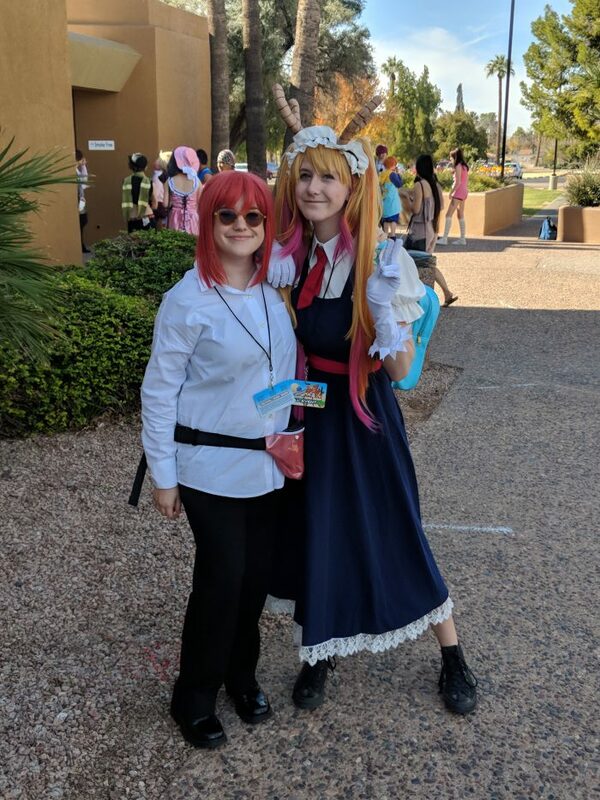 Compared to other events I’ve been to, Taiyou had the largest percentage of people cosplaying. 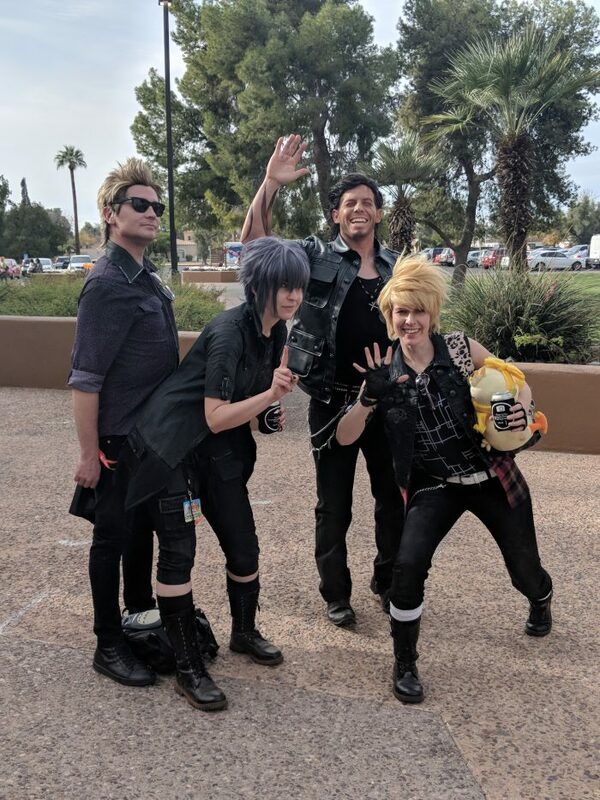 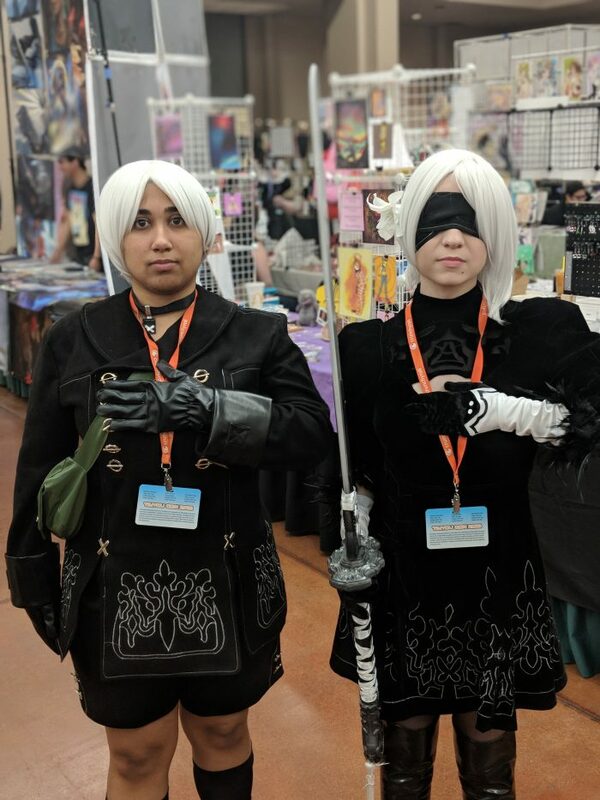 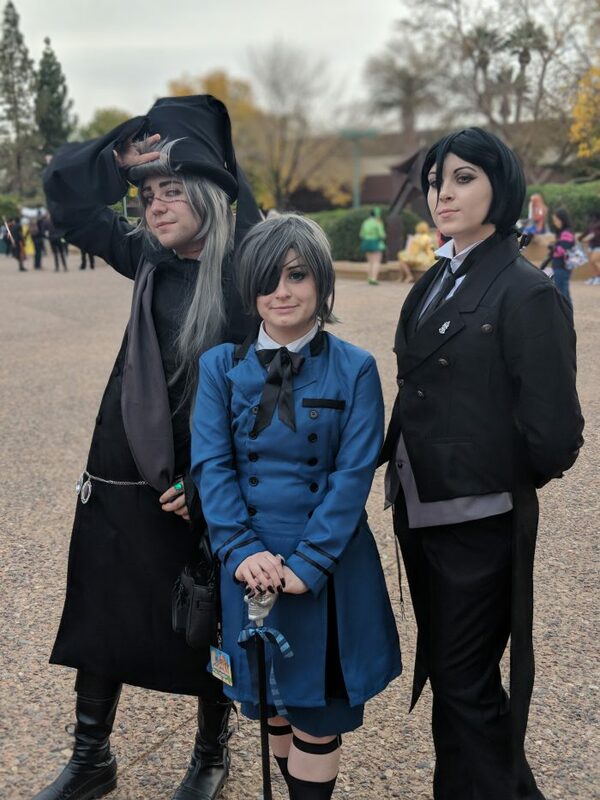 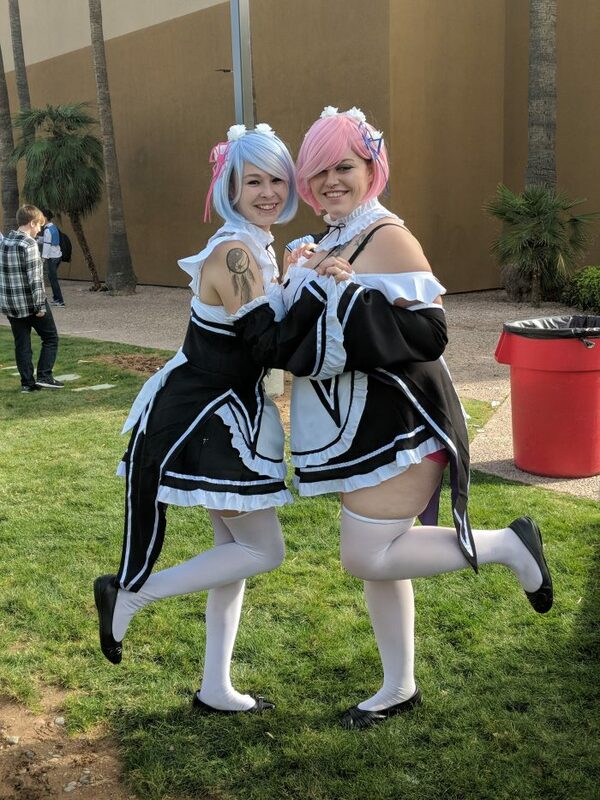 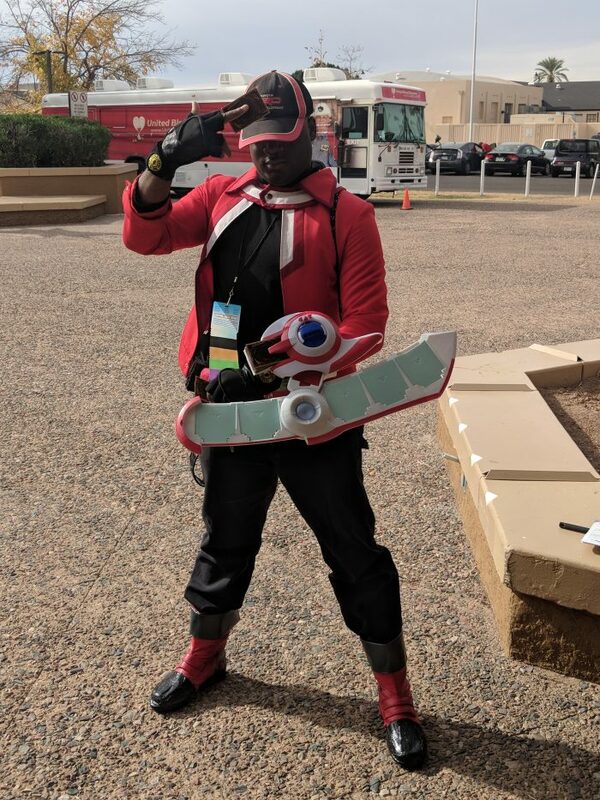 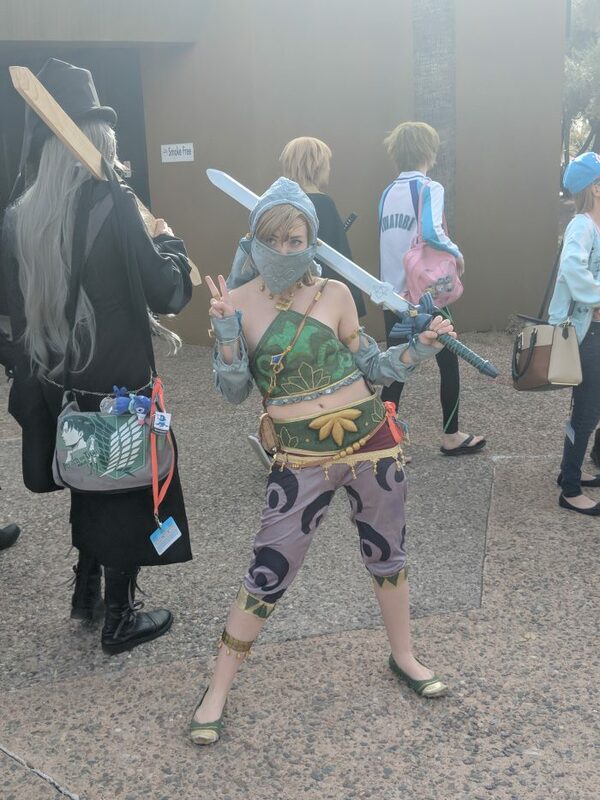 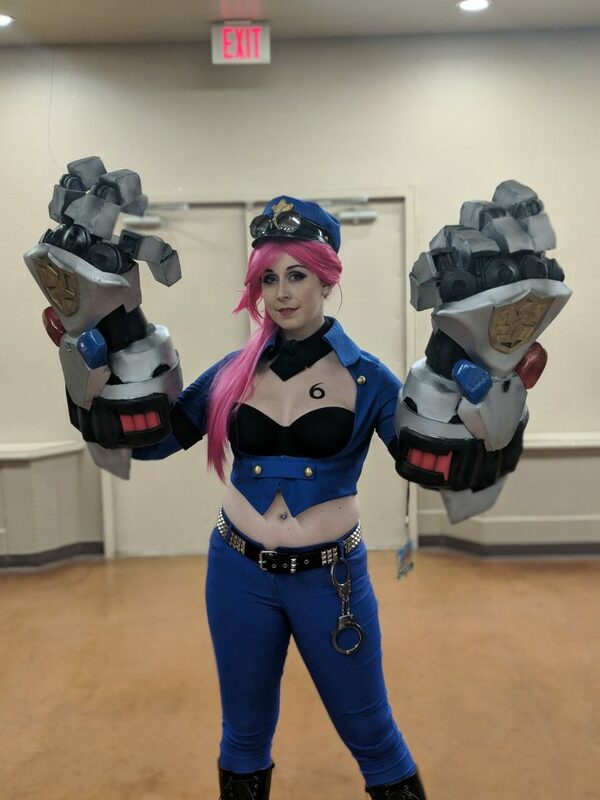 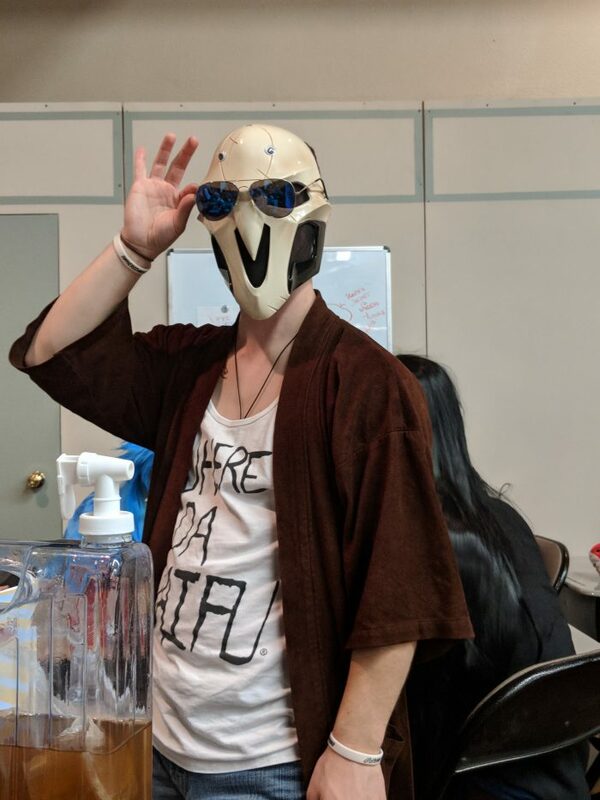 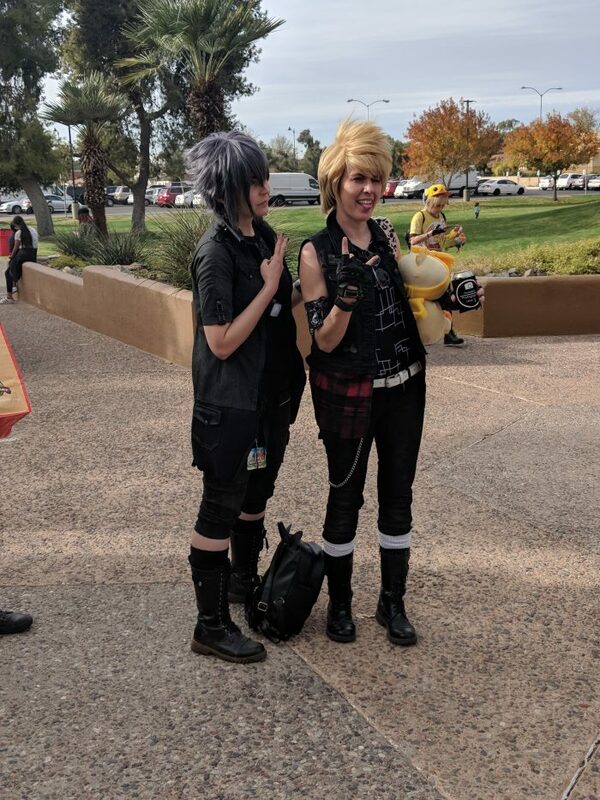 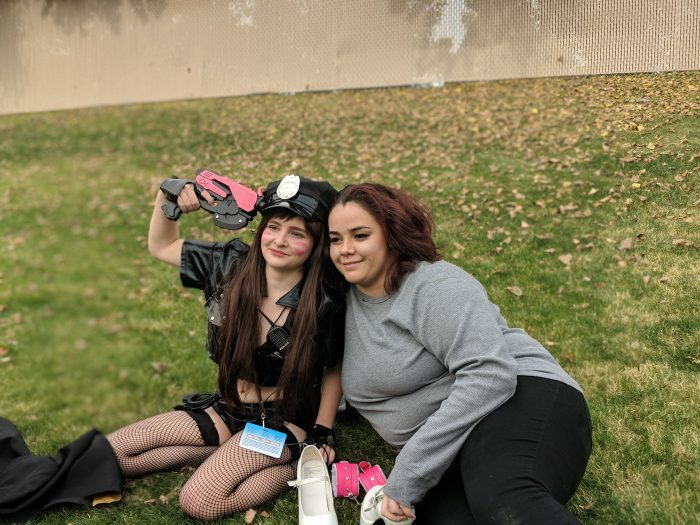 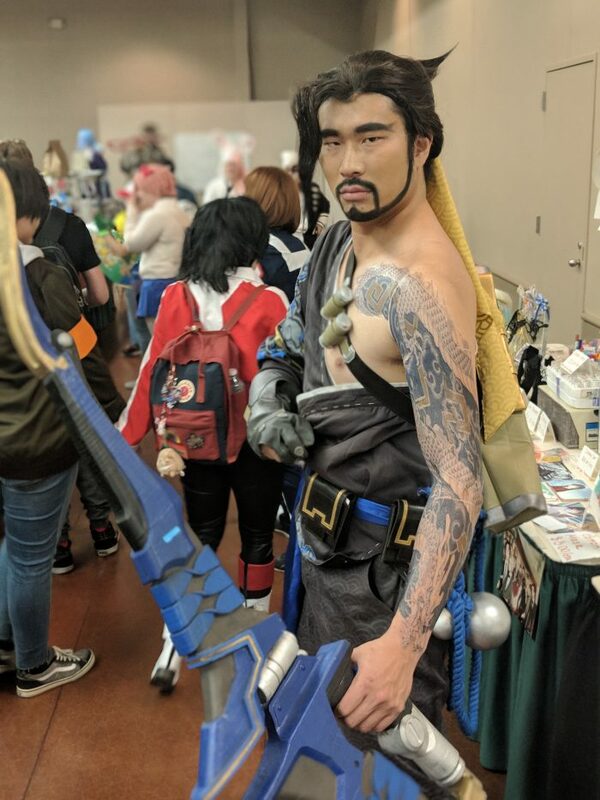 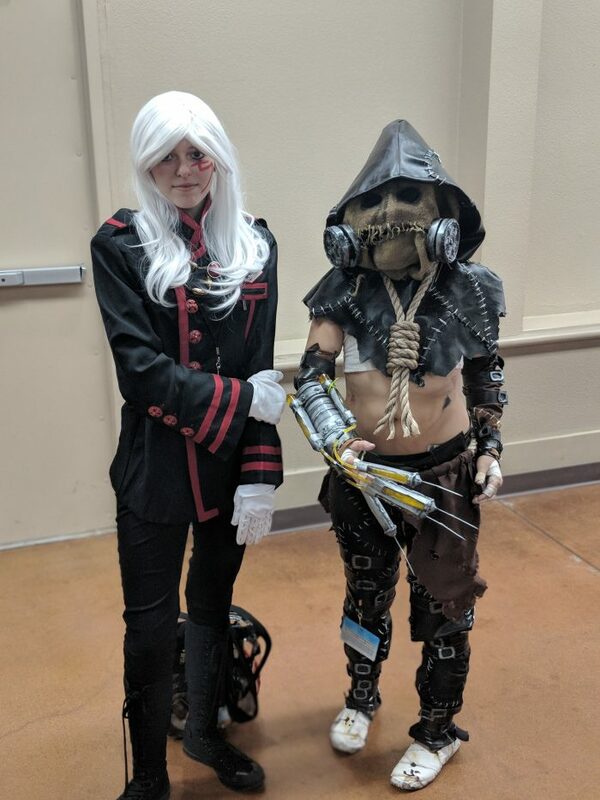 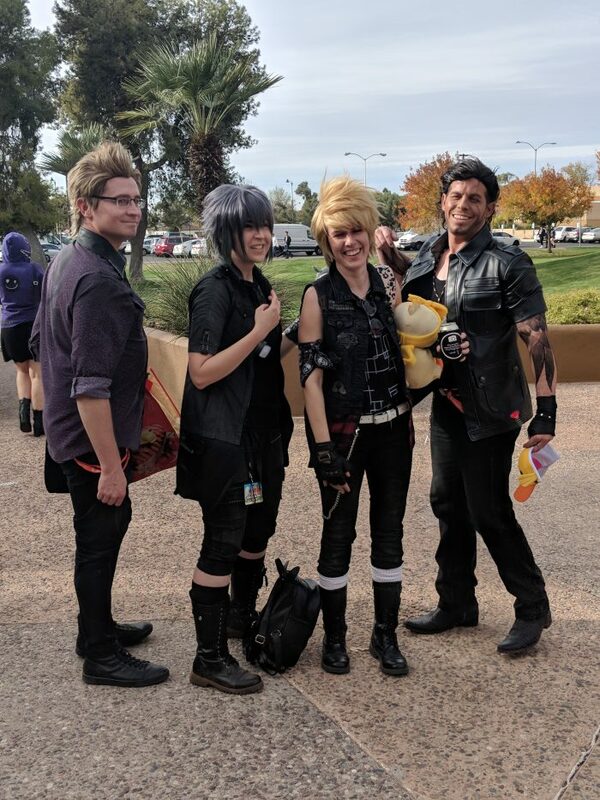 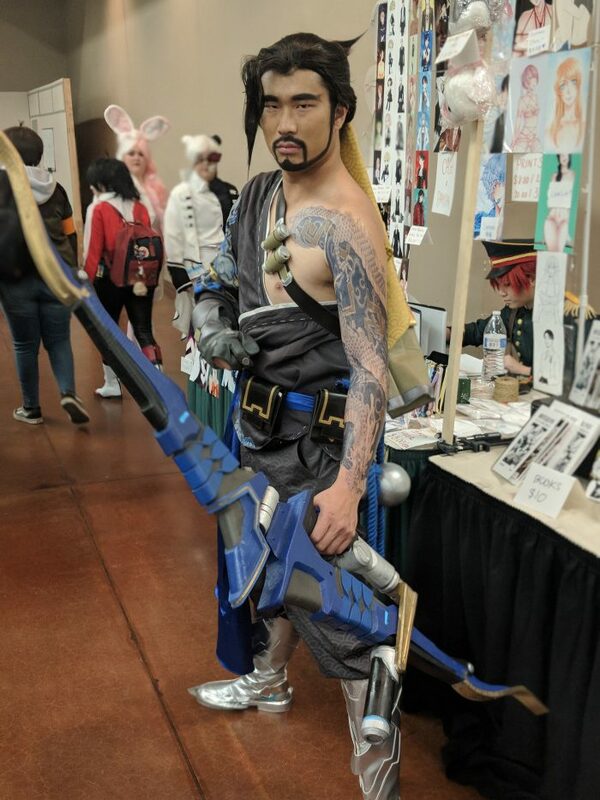 While a majority of the cosplay was from anime and manga, others chose to cosplay as video game characters from Overwatch, Neir, Final Fantasy, and others. 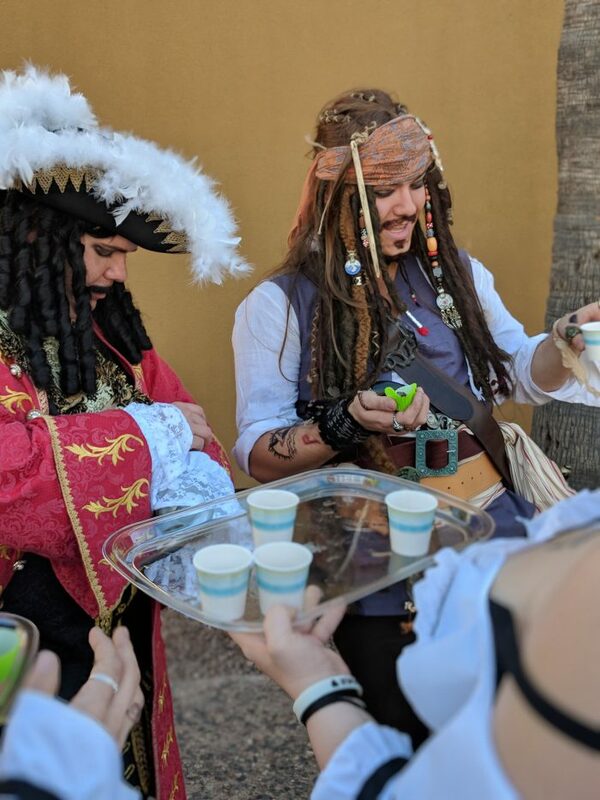 There was even Captain Hook and Captain Jack Sparrow in attendance. 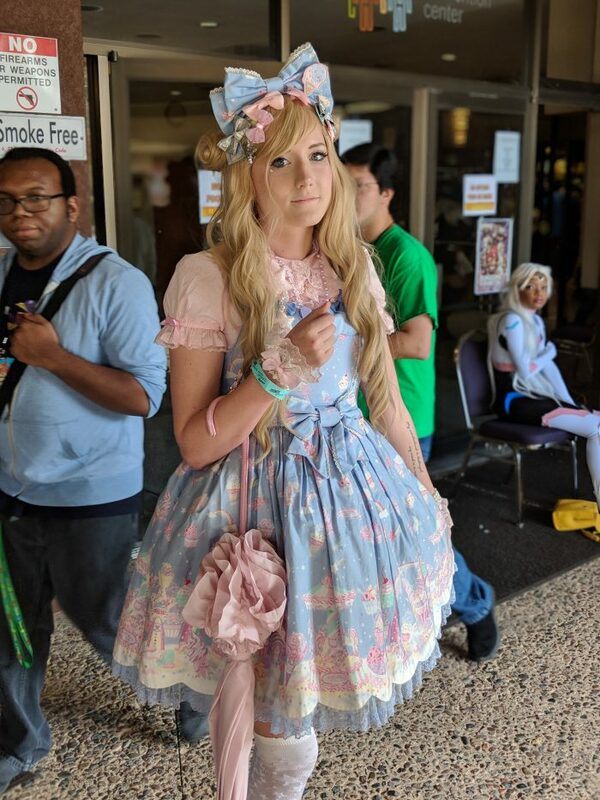 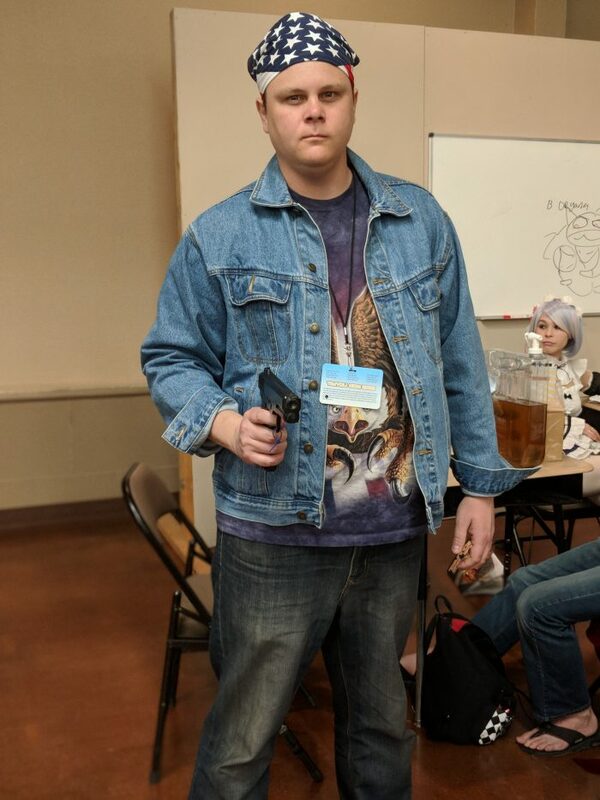 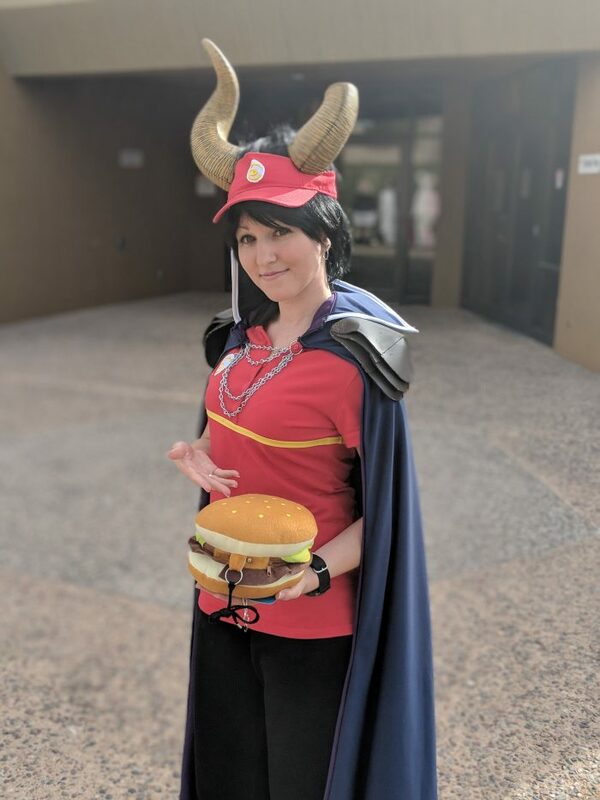 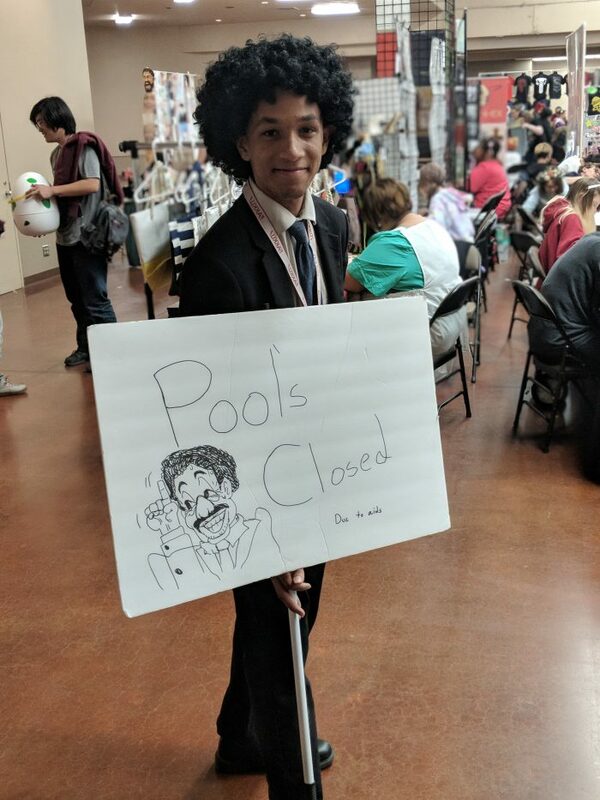 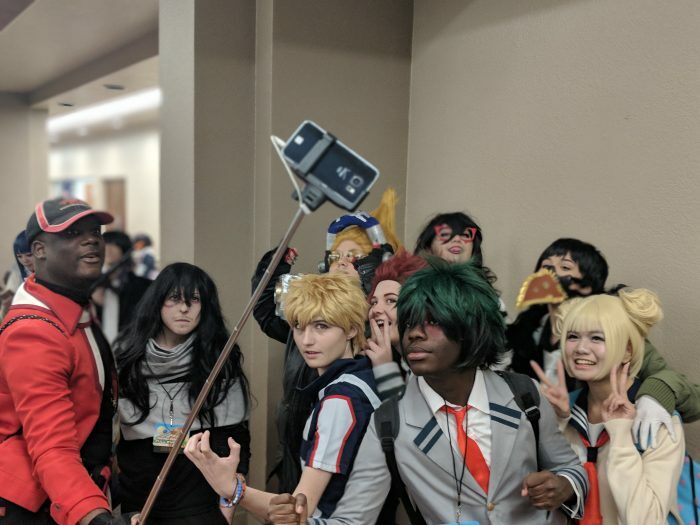 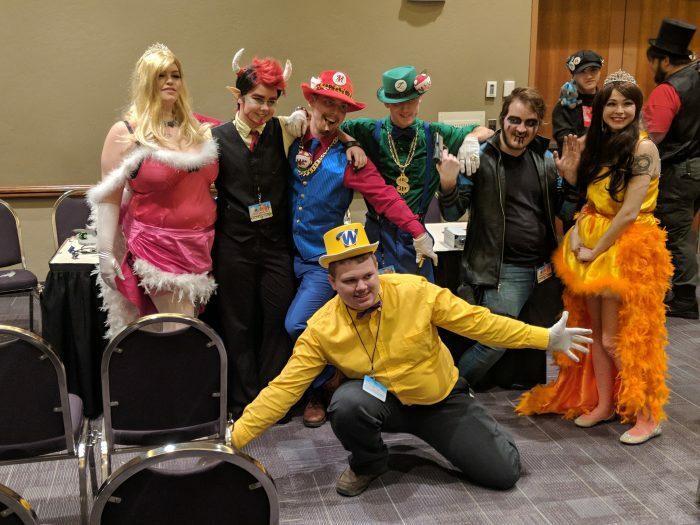 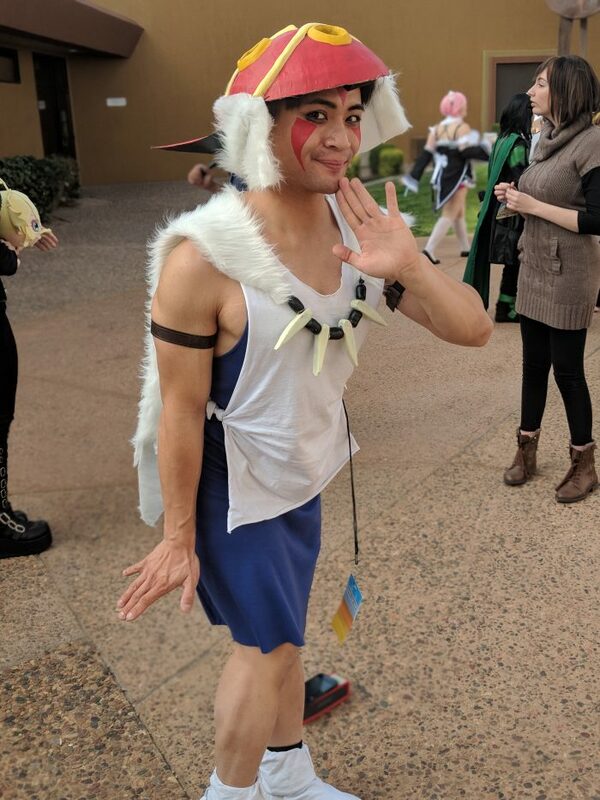 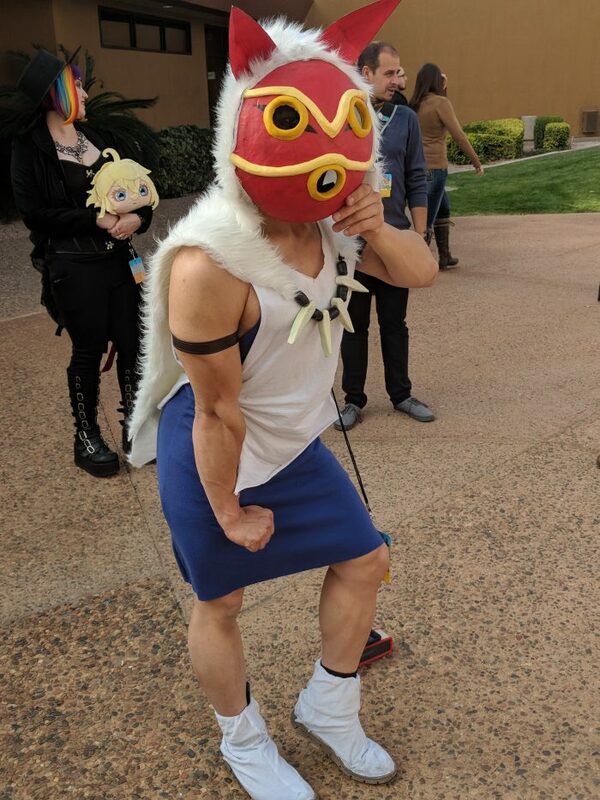 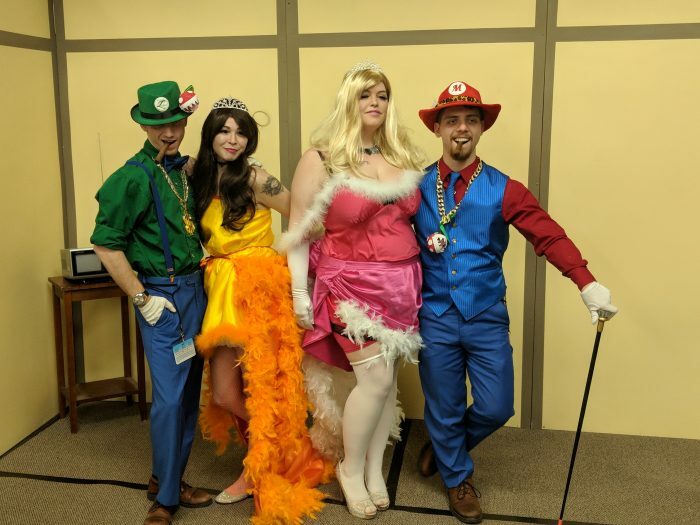 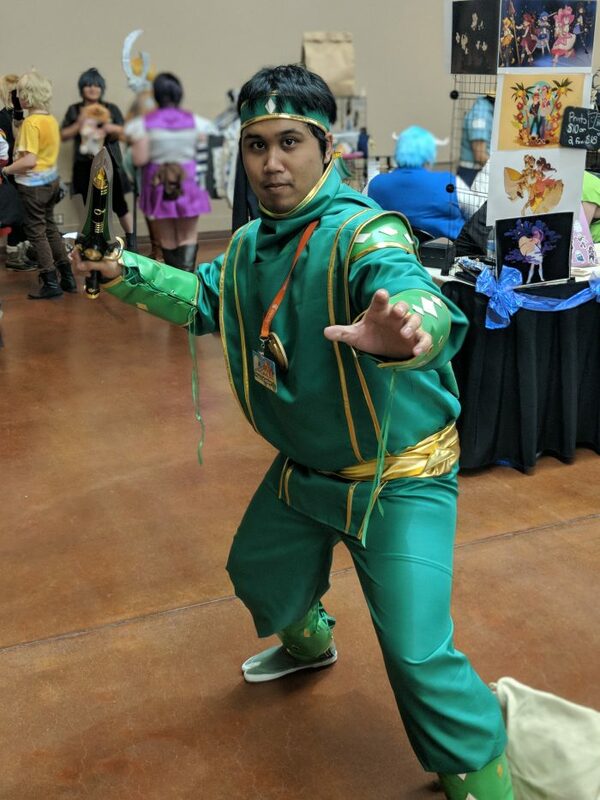 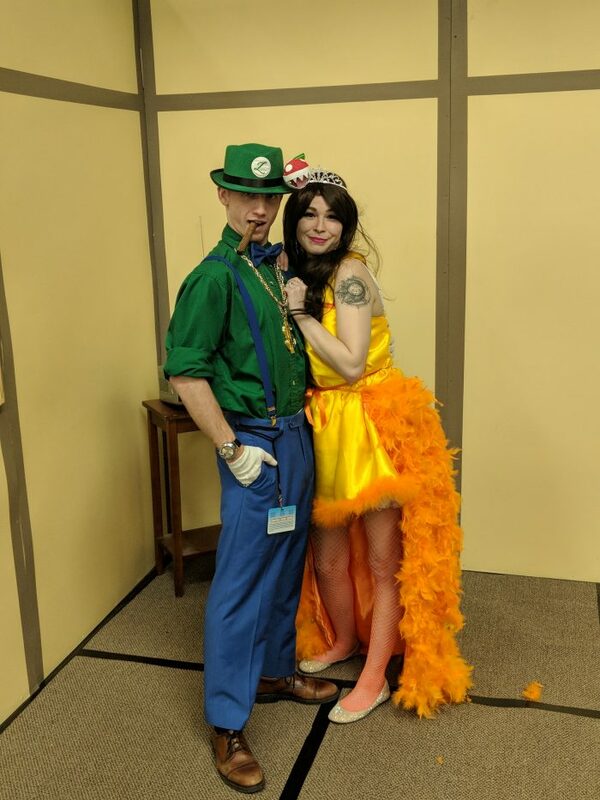 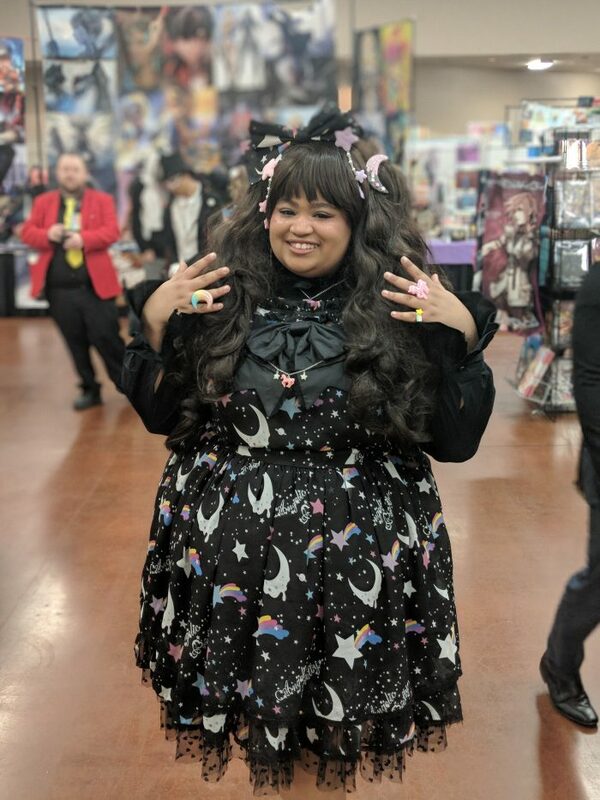 If you attended Taiyou Con, be sure to post in the comments what your favorite part of it was. 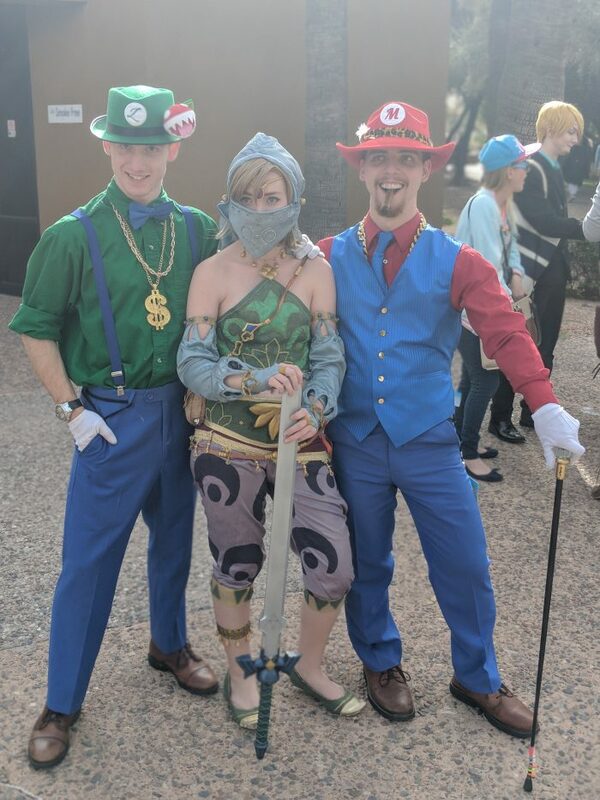 Mine personally was seeing all the different cosplay and hanging with friends.